Anyone who has already started working full time knows how difficult it is to go back to college, get a second degree, or get that post grad course you’ve been wanting. Luckily, the government has acknowledged these needs, which is why there are credit by exams programs. Anybody who is 25 or older and already has some college experience can take this advantage. Not surprisingly, students who have signed up for this program have a higher course completion rate compared to the students who signed up for the traditional campus courses. This is not to say that students in the program are better, but they possess more motivation to complete their courses. And because of this, the Federal Government as well as companies have taken an interest in these educational opportunities. The government continuously modify the law in order to allow more funding for distance students. Companies have also assisted employees with tuition compensation, and have reaped rewards of these programs. The credit by examination is an amazing effort to allow anyone who wants to pursue a degree, but does not have enough resources to earn it through traditional methods. Who are the people who commonly benefit from credit by exam programs? Regular students- Any student who has the capacity of taking up supplement senior high school credit by examination programs can take advantage of it. Many schools who recognize the potential of their advanced students try to offer a wide array of advanced positioning courses. While this is not available in all schools, the institutions offering the program is growing. Working adults- Looking at the facts, most American University students are actually over 25 and already hold jobs. They try and support their own families while studying which is why they will benefit from this program the most. Licensed Medical Professionals- Health care professionals have extremely demanding working hours, and cannot strictly follow traditional class schedules. There are many health-care-related courses that have credit by exam programs in order to meet those needs. Companies- Enhancing the talent pool is one of the goals of companies, and there are many instances wherein trainings are not enough to meet these needs. Credit by exams have been receiving budgets from companies. Credit by Exam give learners credits that go toward earning an associate’s level, bachelor’s level or higher education and trade or vocational certification. Students take the examinations needed in their chosen field of study, which evaluates their knowledge in the subject. 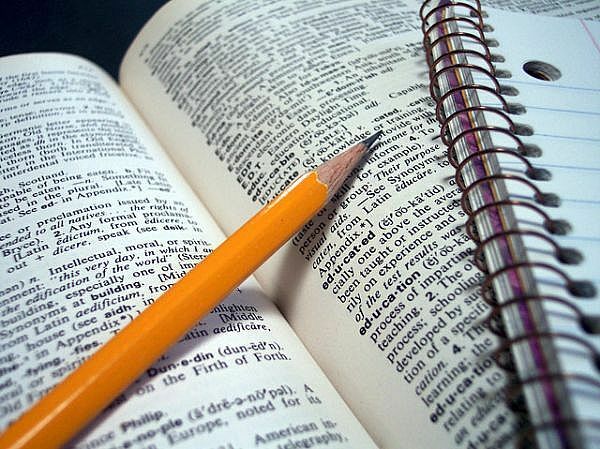 Testing sites throughout the US bring in The College Level Examination Program (CLEP) and Advanced Placement (AP) examinations at various times during the year. Most institutions consider the credits gained by the Credit by Exam program as transfer credits, so the school policies determine the gained credits for the degree. ACE or the American Council on Education grants other examinations acknowledged for higher education credit, such as the Excelsior College Exams and Dante’s Subject Standardized assessments, among others. Most mature learners have experience in the labor force that can go for a degree program, saving them the time it takes to receive a four-year degree. Many mature learners generate up to 40 credits toward a degree program through testing. Another advantage of the Credit by Exam system is the money stored on expenses. Older students have families to provide for and spending under 100 dollars for an exam, help them to save thousands for higher education courses. These exams also help older learners who have already earned a degree but have been in the workplace for a period of time. They can generate training credits using their work experience and specific skills. 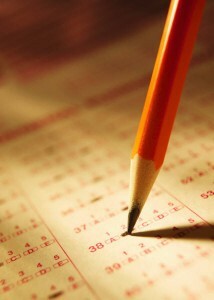 Many adults are not confident enough to take these examinations because they taken any exams for a while. This is especially true of those searching for healthcare occupations, such as nursing because of the specialized and healthcare information required to complete the examinations. Programs are available to help get ready for the examinations in particular higher education areas if individual preparation is difficult or if students feel anxious on textbook learning.